Dark spots and scars are unattractive and being a 20’s something girl I can understand that better. We women go about to any extent to get rid of them. This eventually results in spending thousands of bucks on purchasing expensive scar creams and dark spots removal treatments. I too did the same for treating the scars and dark spots on my skin. At the end, I was not only out of money but also disappointed with the results. Most of these treatments and products include a mix of moisturizers, unproven fillers, and chemicals. Luckily, my grandma helped me get through the trouble. She unfolded the secrets to treating scars and dark spots through natural treatments. Here I share my knowledge with you. 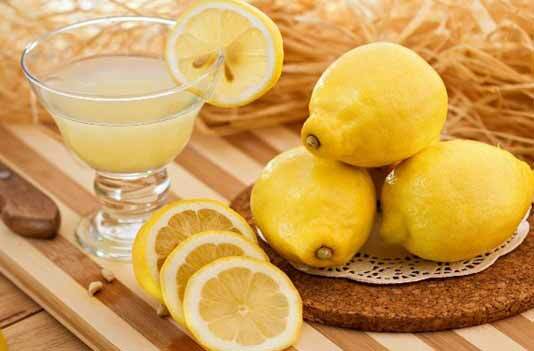 Lemon juice has lots of vitamin C that makes it an ideal ingredient for treating dark spots. 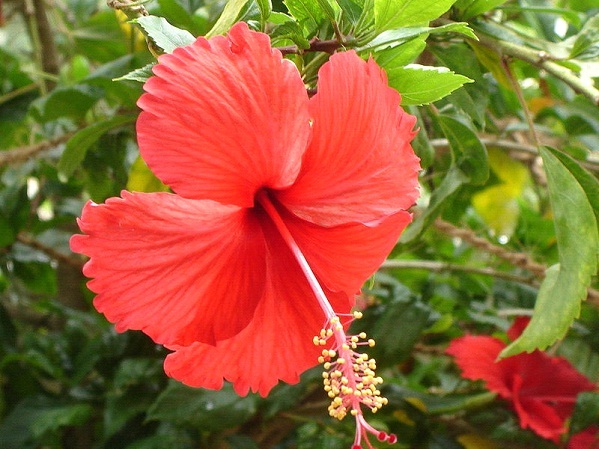 It can also be used as an exfoliating agent due to its acidic nature. It gently removes the hyper-pigmented skin and gradually exposes the fairer skin. Let it dry. Need not to wash it away necessarily. 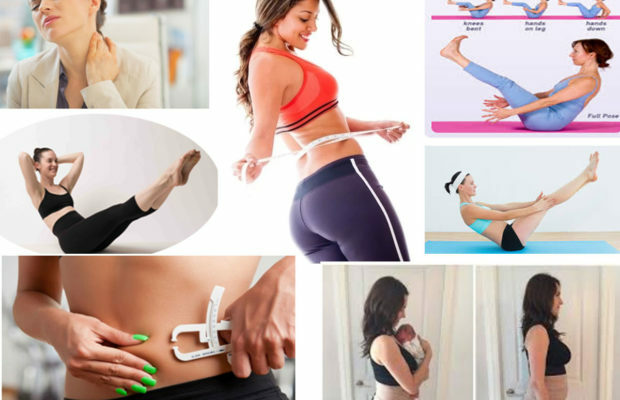 Repeat the procedure at least three to four times a week. Quick tip- For best results use fresh lemon juice that has no added preservatives. 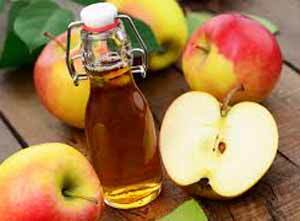 Apple cider vinegar is one of my favourite kitchen ingredients for skin care. It contains Amino acids, sulphur, vitamins, and acetic acids, which makes it perfect for treating dark spots. Quick Tip- You can use a mix of lemon juice and apple cider vinegar (both in equal parts). Though I don’t like the smell of red onions, but can’t ignore that the fact that they are quite effective for dark spots removal. 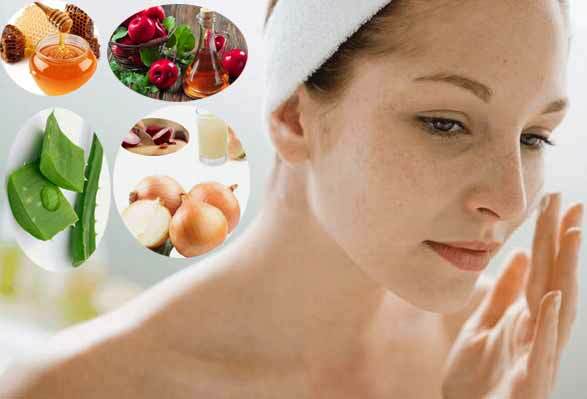 Red Onions have high sulphur and acidity content that cause skin whitening, while lighting the dark spots on the skin. Blend one or two red onions in a mixer to extract off its juice. Alternatively, you can use juicer. 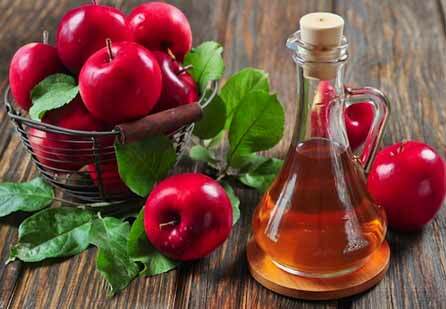 Apply the juice on the dark spots of your skin using an earbud. Quick Tip- Use a mix of garlic juice and red onions for fast results. Raw honey tops the list of my favourite kitchen ingredients both for health and skin/body care. This natural moisturiser stimulates the rejuvenation of skin tissue, while removing scars from skin. Mix 2 to 3 tablespoons of baking soda with equal amount of pure honey. Massage this mixture on scars for 5 minutes. Dab a piece of cotton cloth or towel in warm water and cover the massaged area with it. Wipe away honey with the cloth/towel after 10 minutes. 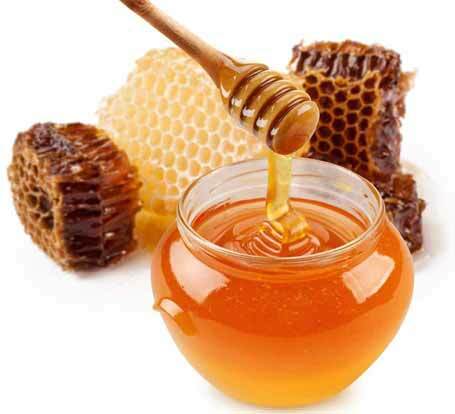 Quick Tip- A mix of 2 tablespoons of honey with half-an-amount of baking soda is more effective for acne scars. Aloe Vera’s anti-inflammatory properties reduce skin irritation and eliminate dead skin from the body. 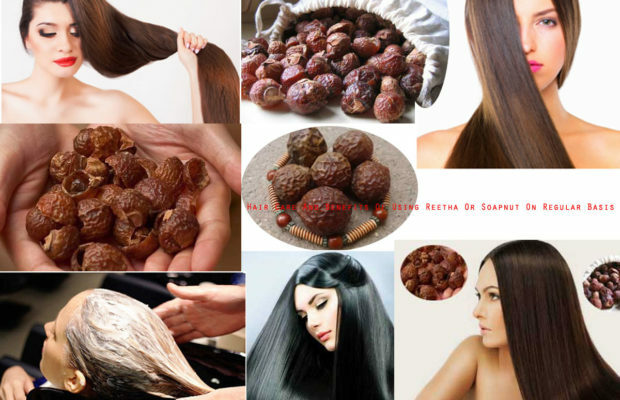 It also strengthens the new cells and repairs damaged skin cells. 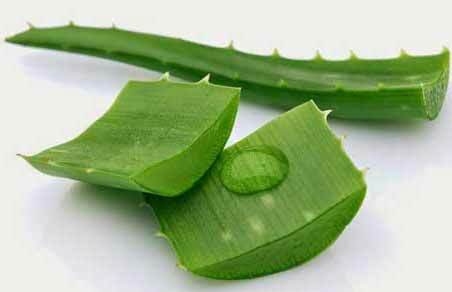 Take an Aloe leaf, peel of its cover, and extract the gel. Apply it on the scar directly. Quick Tip- Use Aloe Vera gel as lotion and ointment to attain younger and healthier skin. 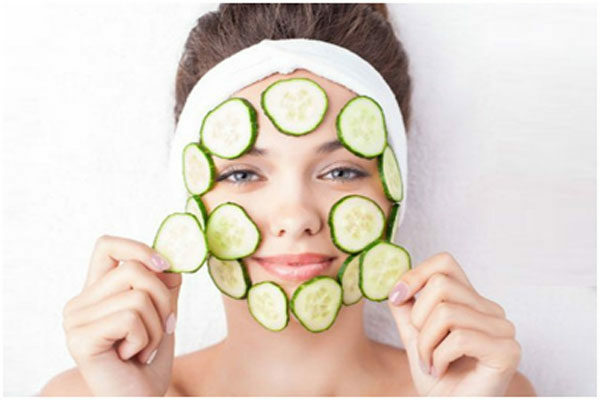 Cucumbers not only hydrate and nourish the skin but are also effective for fading away the scarring. Also, application of cucumber juice leaves the skin suppler and softer. Take a cucumber, peel it off, and remove its seeds. 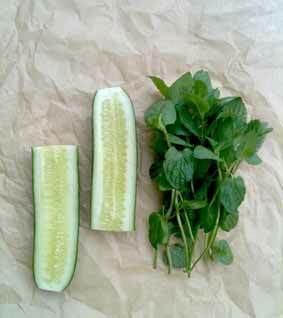 Make the paste of the de-seeded cucumber along with a 5 to 6 min leaves. Add beaten egg white to the mixture. Rinse off after 30 minutes. For effective results apply daily up to 3 to 4 weeks or until scar(s) vanishes off completely. Quick Tip- Commercial cucumber lotions aren’t very effective. Extract fresh cucumber juice for better results. Say no to costly scars and spots removal creams. Remember, the right mix of natural ingredients is far more better and effective. 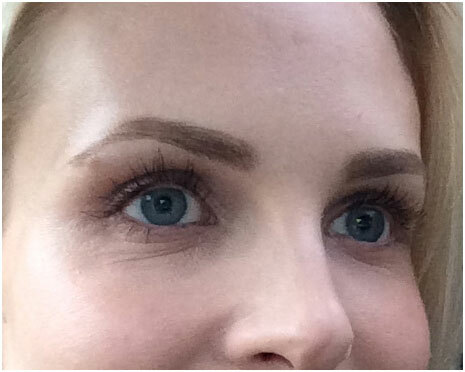 You can attain a healthier and shiner skin with without adopting costly procedures. You just gotta do it right.